PHN FemCee-Vember Edition | The Real Roxanne – ‘The Real Roxanne’, ‘Respect’ and ‘Roxanne Roxanne By UTFO’ [SONG & VIDEO] ~ Phresh Hott New! The Real Roxanne (born Elease Brenda Jack also known as Lisa Black, on July 24, 1969) is an American female hip hop emcee rapper who recorded for Select Records. Elease was born in Queens, New York. 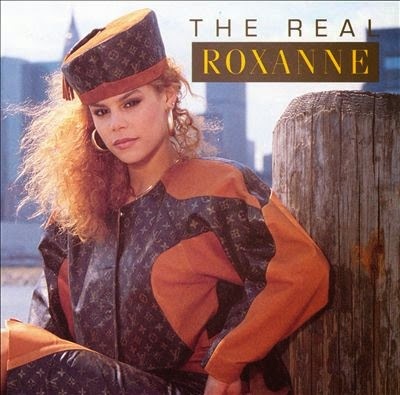 In the 1980s The Real Roxanne, Roxanne Shanté, and others were engaged in the Roxanne Wars, which created a series of answer records inspired by UTFO’s hit song “Roxanne, Roxanne”, which was release on 1985, being the officially endorsed artist in response to all of the answer records.